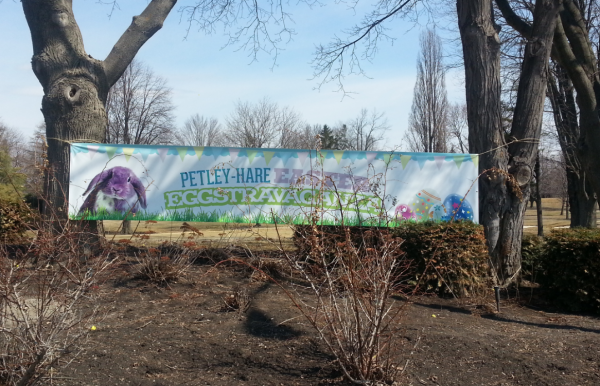 This past weekend, Petley-Hare hosted the first annual ‘Eggstravaganza‘ in support of Big Brothers Big Sisters at the Oshawa Golf & Curling club. What an event! The room was packed with 100+ attendees and the children we’re smiling from ear-to-ear. We started the morning with a hardy pancake breakfast and a few encouraging words from Oshawa’s very own, Mayor John Henry. The kids were then set loose on an adventurous egg hunt, followed by a fun fair with all the fixings! 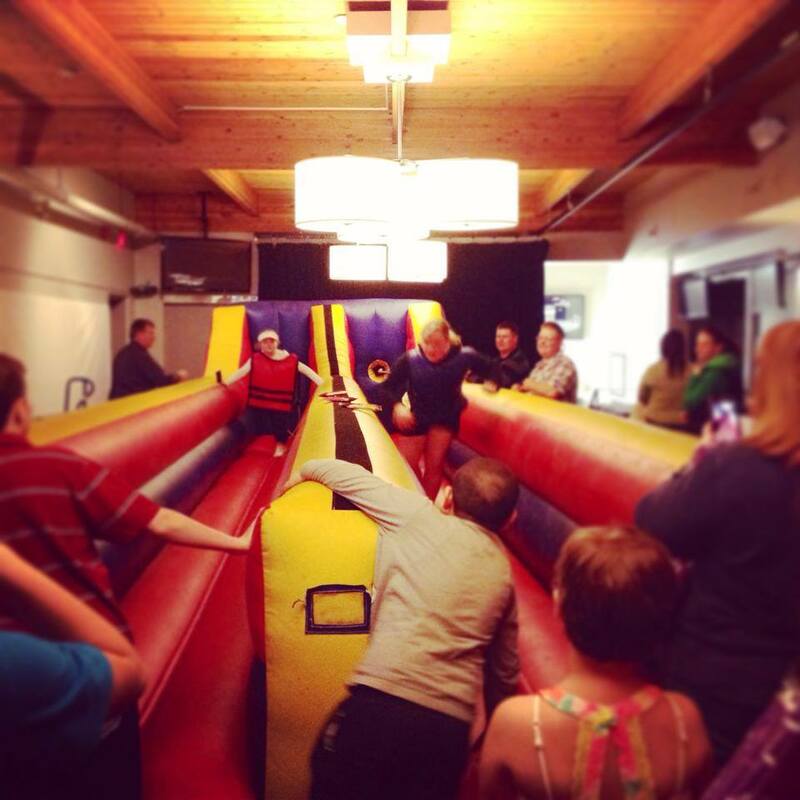 Jumping castles, popcorn, cotton candy and sno kones galore! We must apologize to the parents for the copious amounts of chocolate we fed the children. It was truly amazing to see the local business community pull together to help make this day really come to life. It would not have been possible with out everyones support. A very big thank you to the Oshawa Golf & Curling Club, Michie Wealth Management Group, Bocking Financial Solutions, Intact Insurance, Premier Marine, Franstastic Treats, Sugar Chalet, Your Moving Depot, Boys & Girls Club of Durham, Tims Rent-All, SpeedPro Imaging, Costo and of course Big Brothers Big Sisters.